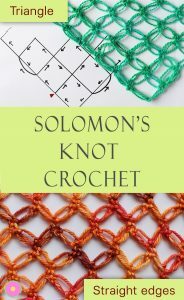 Over the years I have seen Solomon’s knot crochet used in so many projects. 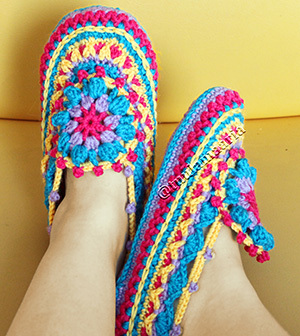 It always seemed complicated even though anyone crocheting them always told me it was simple. 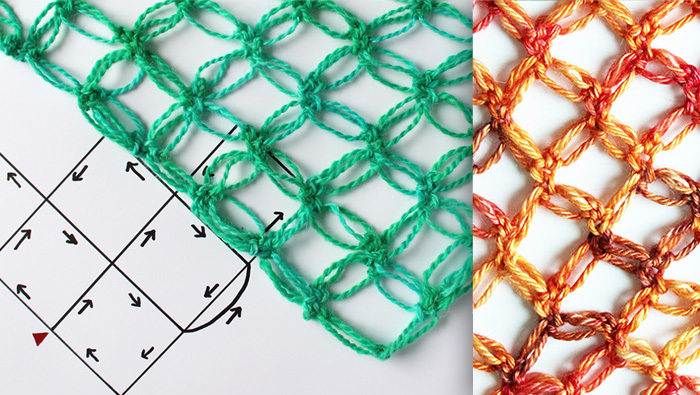 There are so many ways the technique can be used when using different materials and weights of yarn. I finally decided to learn how to make Solomon’s knots. 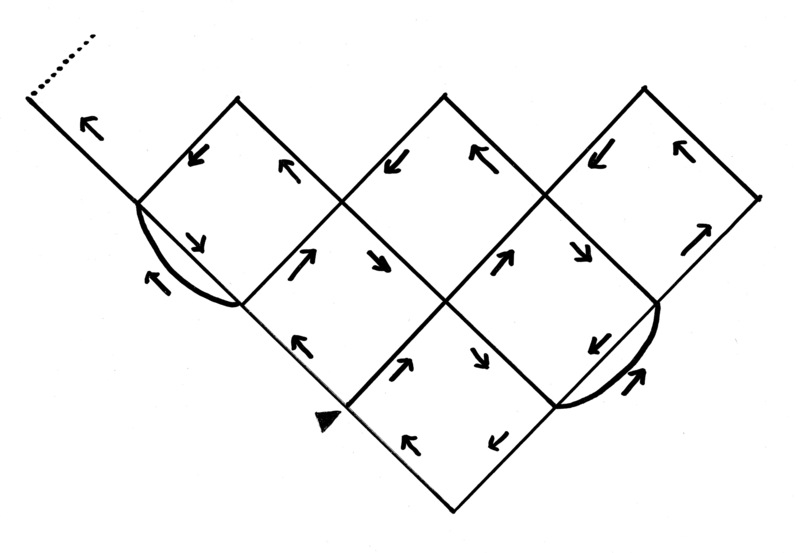 There are many videos about it but still, it took me a while to understand the difference between making a rectangular or square piece as compared to a triangle piece. You attach the loops slightly differently. Therefore it was natural for me to make a video about each type. In the videos, I explain the technique the way I myself found it easiest to understand. On the videos I have used lovely quality yarns from Knitcrate yarn subscription club. Use code TUULA20 to get 20% off your first purchase. I’m using an ergonomic crochet hook.